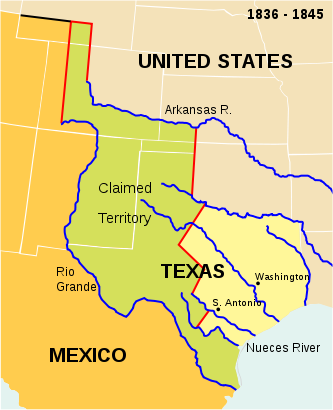 Faced with an impending military dictatorship and lacking public education and freedom of religion, the Republic of Texas formally declared independence from Mexico on this day in 1836. 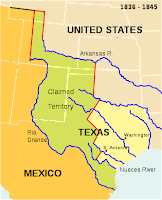 This set in motion what would become the 28th state in the U.S., and remains today the 2nd largest state in both area and population. 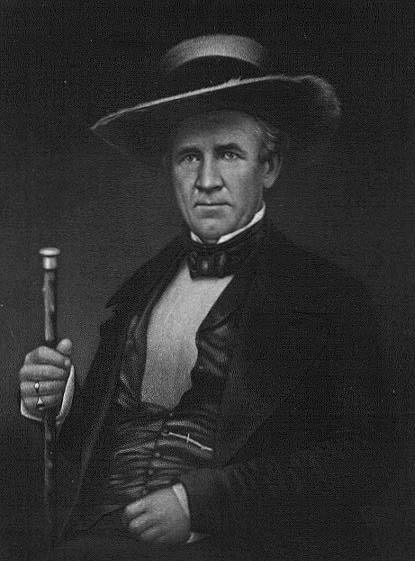 Today also marks the birthday of a famous signer to the independence document, Sam Houston. Houston was the eventual Texas governor, as well as the first and third President of the Republic of Texas. Sandwiched between those 2 terms was none other than Mirabeau Lamar – the “Father of Texas Education”. The great Lone Star State has come a long way since the days of unavailable public education. There are now over 1,000 school districts in Texas. To encourage diversity throughout their public university system, Texas House Bill 588 ensures admission to Texas-funded universities for the top 10% graduating high school students. With 6 state university systems and 4 independent public universities, the choices are many for those top 10% students. An impressive array of private universities and community colleges only adds to a wealth of higher education opportunities. 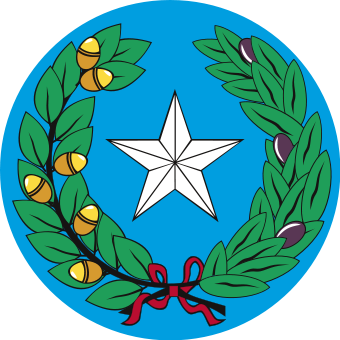 Spectrum Industries Inc. has long enjoyed a close relationship with the state of Texas. Our furniture has graced many a Texan classroom, helping integrate technology throughout many K-12 and higher education platforms. It is easy to see Texas’ commitment to keeping students linked with the digital world, and Spectrum is proud to be a partner in the continuing legacy of Texas education.